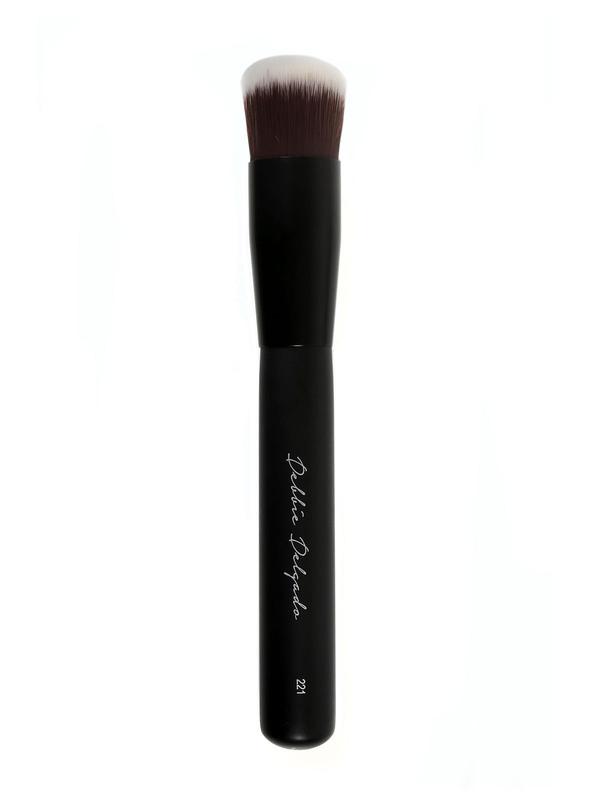 A complete selection of professional brushes for advanced makeup application. 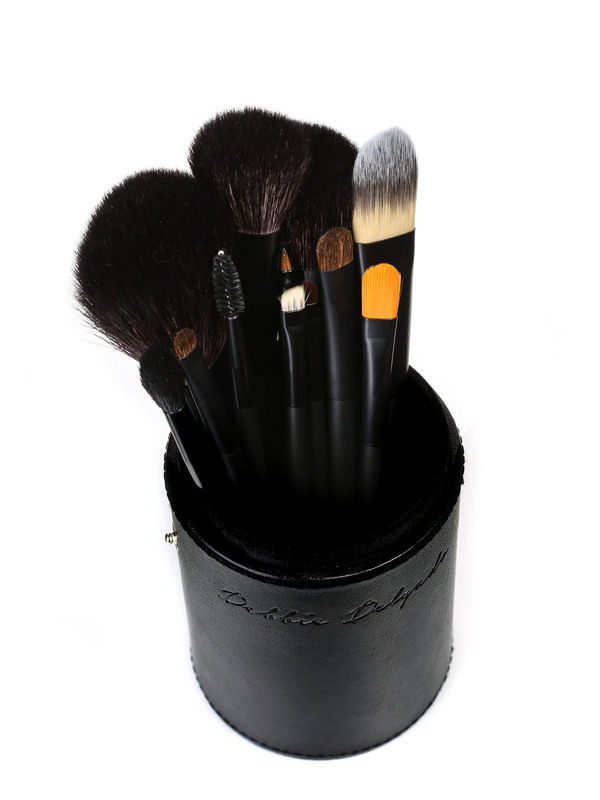 A complete selection of professional brushes for advanced makeup application. 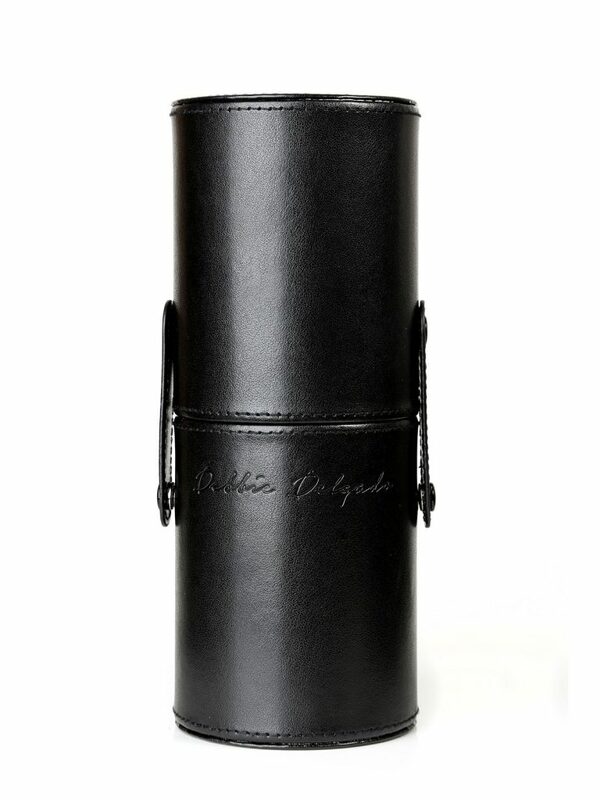 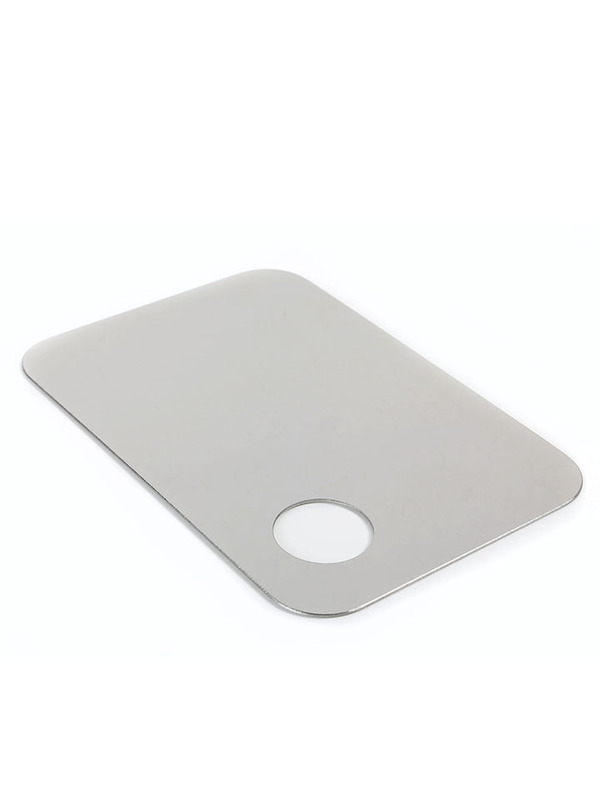 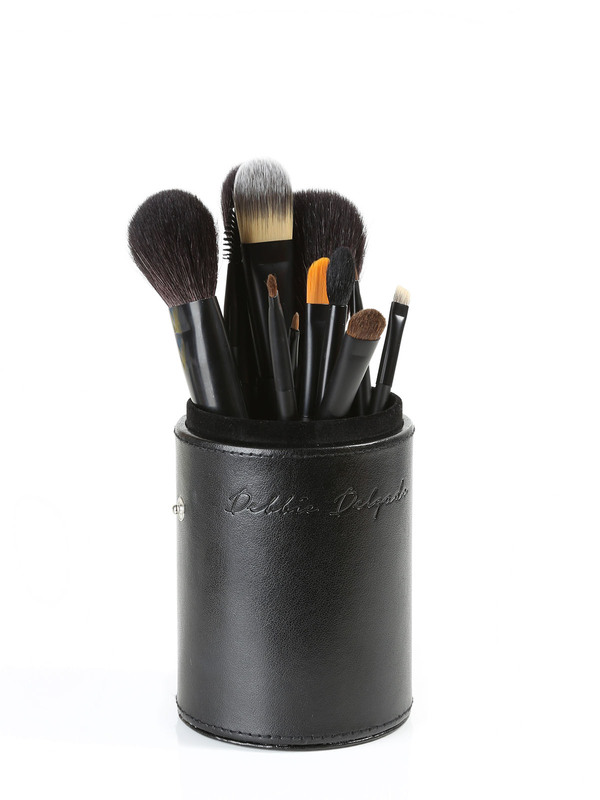 Comes inside a brush holder with a lid for maximum protection. 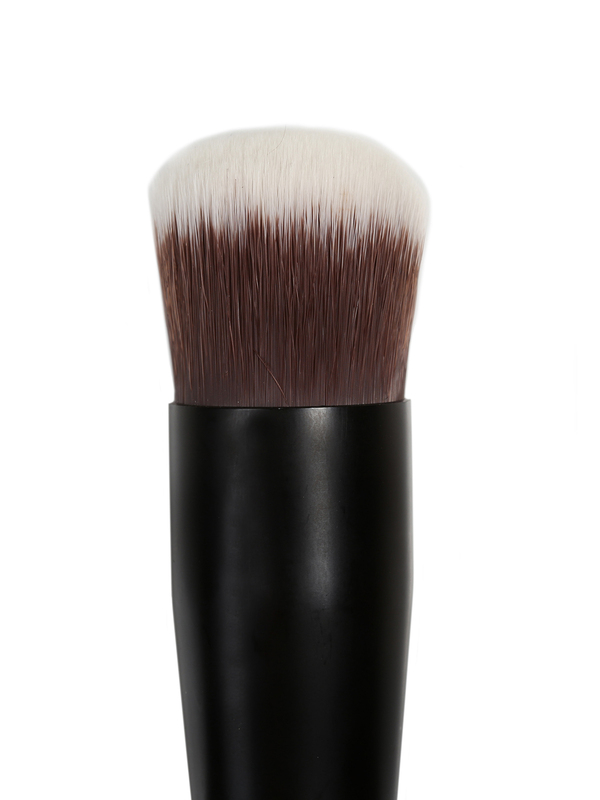 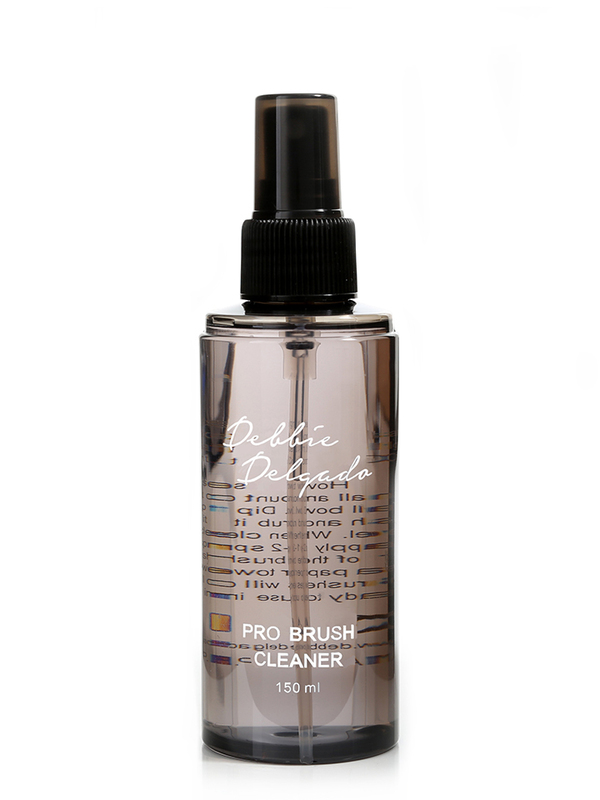 Includes a powder brush, blush brush, contour/highlighter brush, foundation brush, concealer brush, eyeshadow brush, small eyeshadow brush, eyeshadow blending brush, eyebrow brush, eyeliner brush, lipstick brush and a mascara brush.